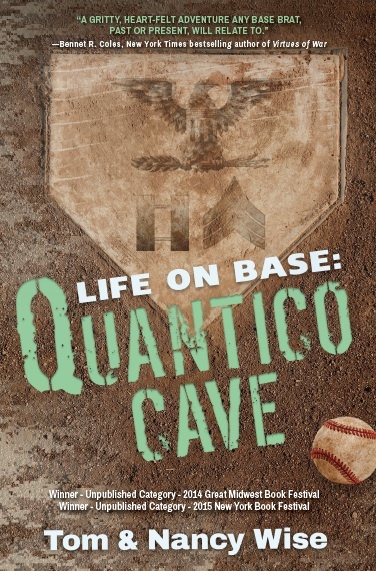 Thank you for hosting Life On Base: Quantico Cave. We can’t wait to see what you think of the story. Mai Tran, Thank you for asking. The hardest part of writing Life On Base: Quantico Cave was the dream sequences. We wanted to ensure that the dreams carried several hidden messages about the life of Stephen. If someone were to read the story, and then look up the dream meanings on some of the psychology/dream sites they would find out how the dreams build depth in the story. These sections went through many, many edits. YA’s will love this story. I really enjoyed the excerpt. I have enjoyed the tour, thank you. Sounds like a great read. Great excerpt, Life on Base sounds like an intriguing read and I have enjoyed following the tour and learning about it, thanks for sharing and good luck!